Is it worth the quirkiness? 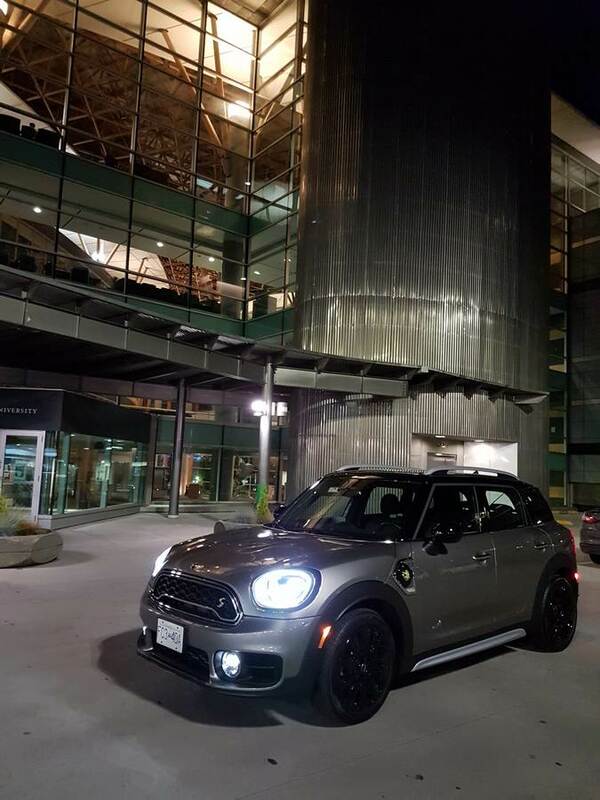 The 2018 Mini Cooper Countryman S E Plugin Hybrid is the latest iteration of this iconic vehicle. 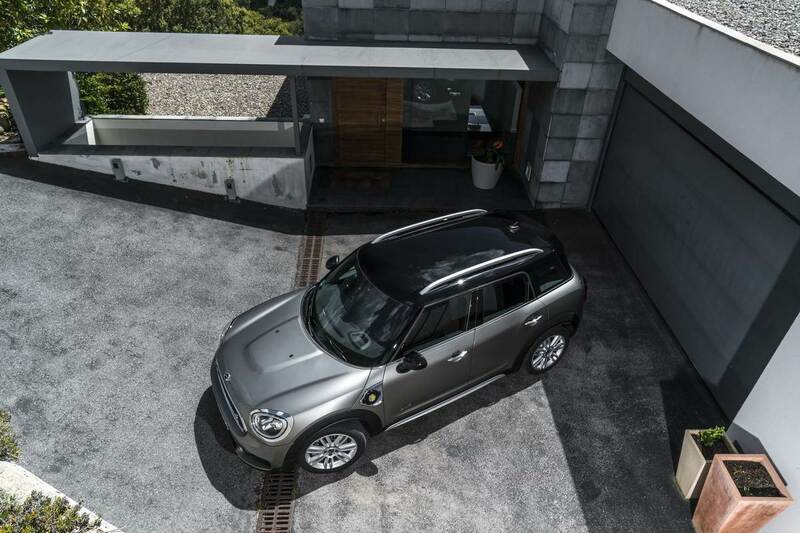 Albeit larger than its predecessor and sharing underpinnings with the BMW X1, the Countryman S E delivers that same Mini Cooper essence in a package that is more user-friendly for everyday suburban life. 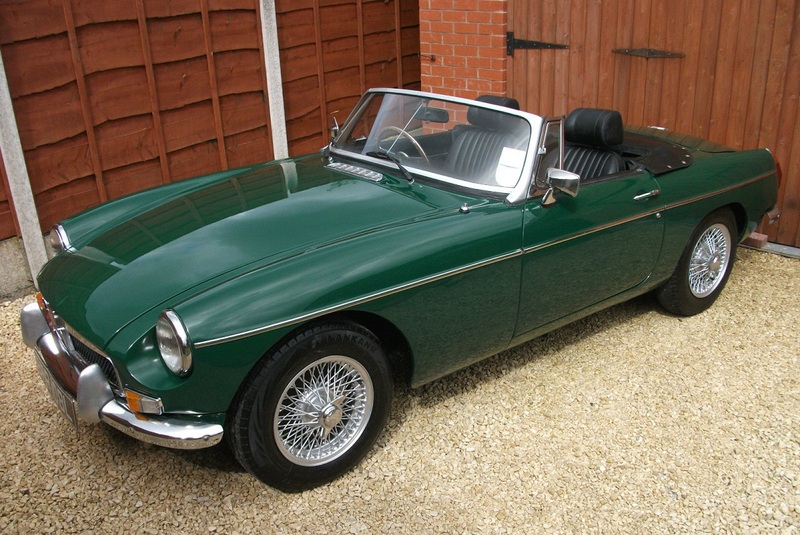 It has the capacity to carry a family of four and the weekly supermarket run in complete comfort, without breaking a sweat, and with the sure-footedness of an all-wheel drive (called “All4” in Mini circles). 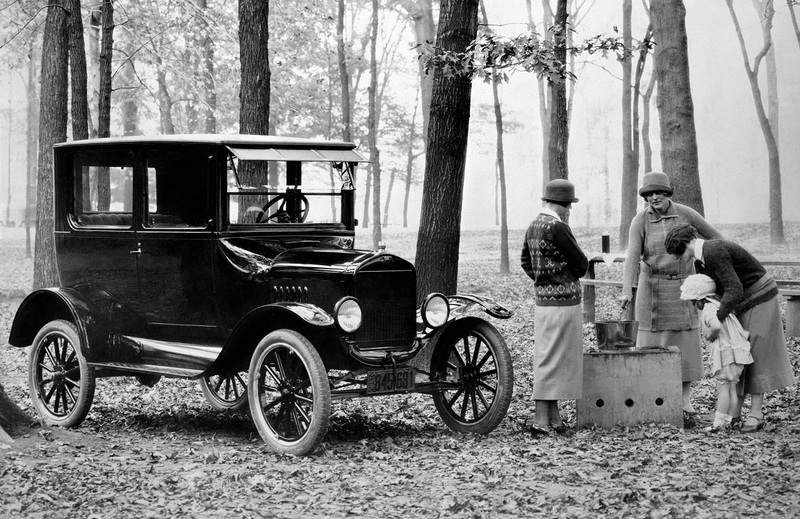 All in all, the driving feeling, although not as sharp and instantaneous as its siblings, still inspires confidence and brings a smile. 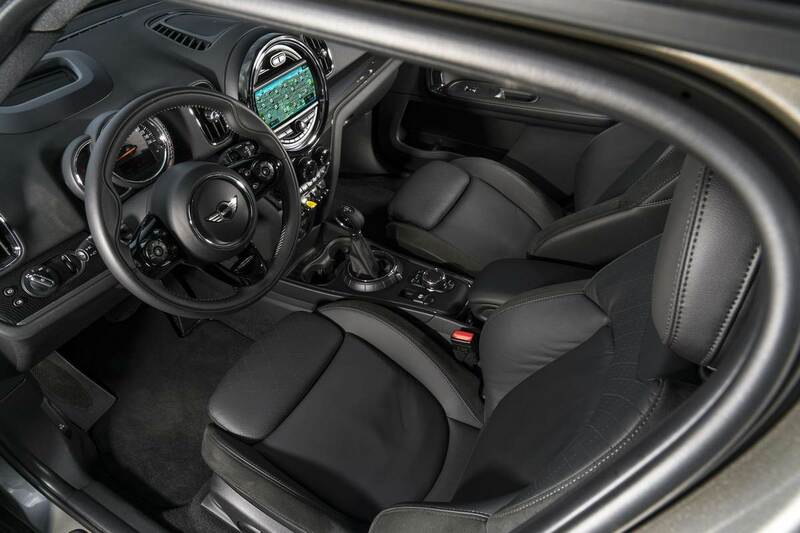 When compared to the previous Countryman All4’s, the interior feels more refined and upper class, with a relatively high level of fit and finish. The PHEV adds the touch of LED accents throughout the interior that make the interior a very appealing place during evening cruises. The list of features on the as-tested model were not too shabby and included a Harmon Kardon NAV audio system, adaptive cruise control, parking assist and heads up display. These features combined with a panoramic roof makes for a spacious and airy interior that is inviting and relaxing. 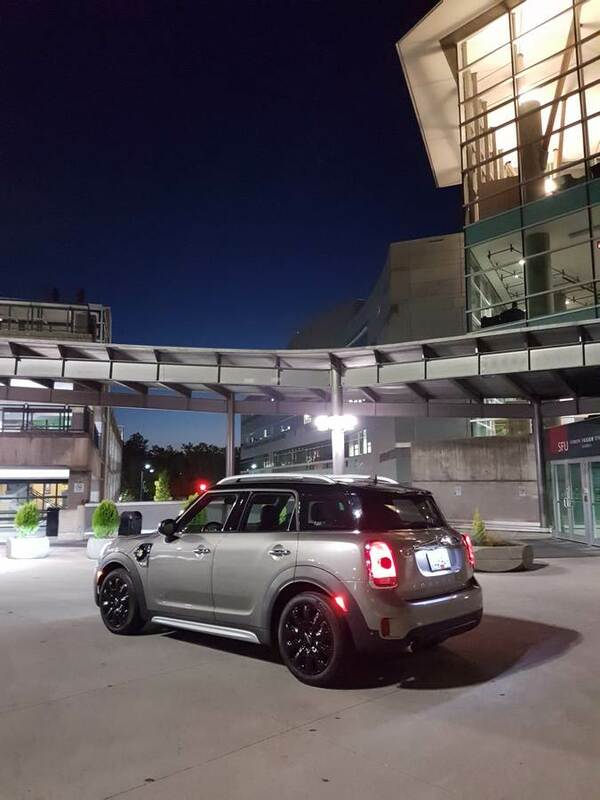 The exterior is highlighted by LED lighting front and aft with a blackout look combined with gloss black wheels. 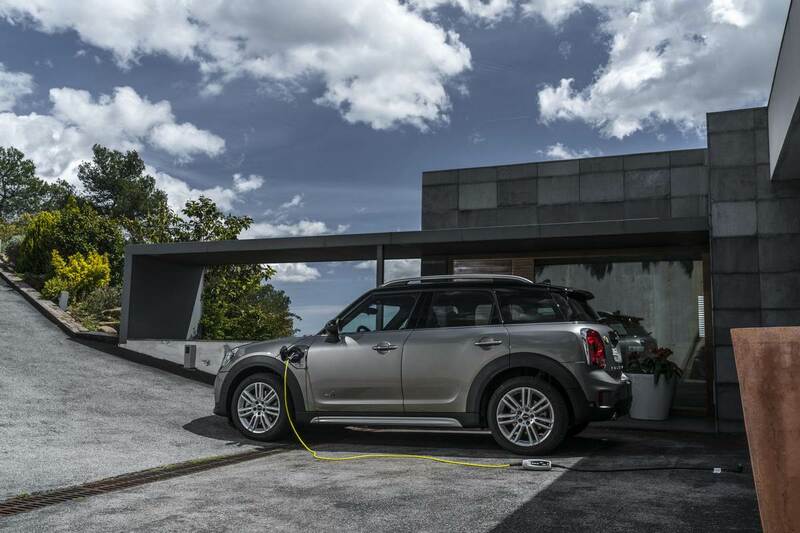 The melting silver scheme and black accents give the Countryman S E All4 Hybrid Plugin a very aggressive look. The star, but, also a letdown of the package is the electrified drivetrain. It makes the PHEV nearly as fast as the John Cooper Works Edition, hitting 0-60 in a respectable 6.5 seconds. 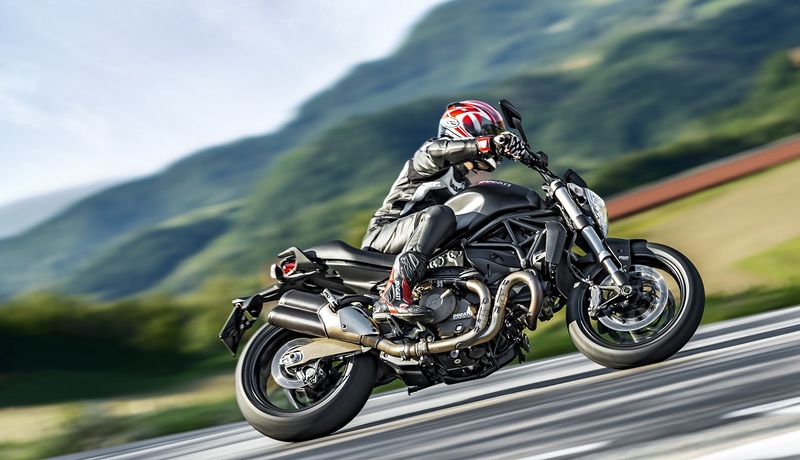 Add to this the unique grunting sound of a turbocharged three-cylinder engine and accelerating becomes a joyous exercise you want to repeat from light to light. However, this same bag of fun also falls short of the intended goal of electrification by only returning about 18k m of pure electric driving range. 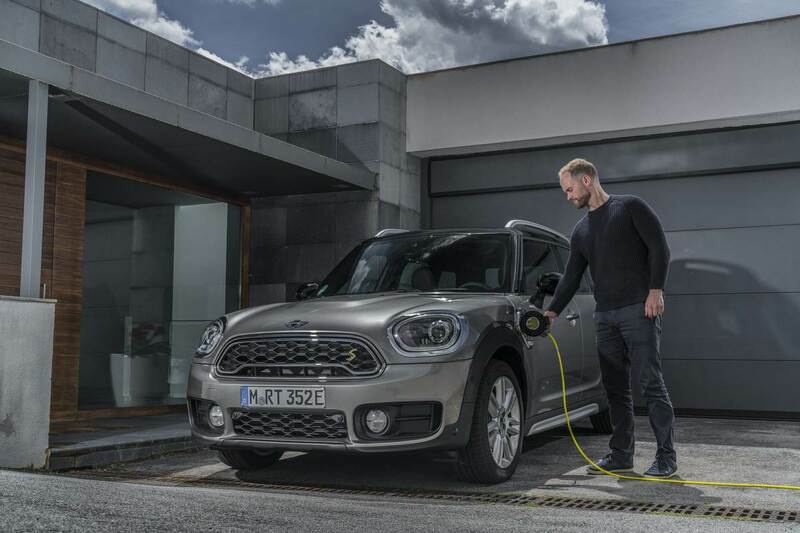 It also only slightly increases fuel economy averaging at about 6.5 to 6.7 L/100 km in electric and hybrid driving compared to the 7.5 L/100 km of the non-hybrid Countryman S.
The PHEV is a grown up mini, slightly bigger, more refined and put together. It also gives you an alternative to the compact SUV segment, which lets one standout from the crowd and not compromise on quality to do so. 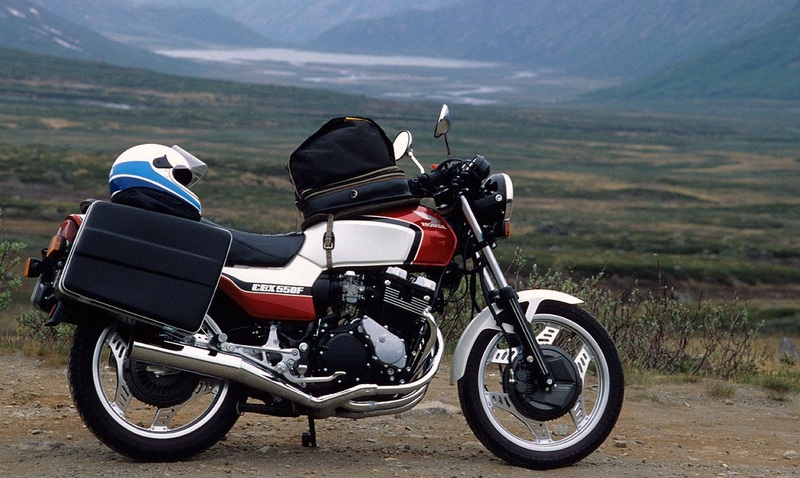 What you need to decide is whether the hefty $48,500 plus price tag is worth the quirkiness.